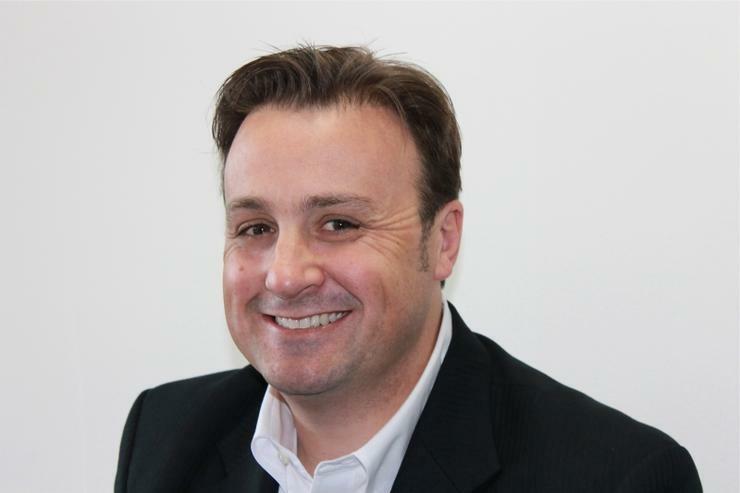 Patrick Devlin, an IT veteran with over 15 years’ experience in channel development, has taken over as Ruckus Wireless managing director of A/NZ and Pacific Islands. The latest move to the Wi-Fi solutions vendor sees Devlin leaving his A/NZ country manager post at WatchGuard Technologies where he worked for more than two years. Prior to WatchGuard, Devlin was the regional sales manager of Brocade Australia. At Ruckus Wireless, Devlin replaces Carl Jeffreys, who left the country manager A/NZ post back in November. Jeffreys, who was well known for the local Australian and New Zealand establishment of Sunnyvale, California-based based Ruckus Wireless, has since been named AirTight Networks A/NZ country manager in May. Meanwhile, Devlin, who also has broad industry experience, including Cisco, Hitachi, Dell and Memorex Telex, has worked in a number of technology areas including unified computing, virtualisation, software storage, security and networking. “Ruckus is a real up and coming player in the Wi-Fi space. I have followed them a long-time (since they were looking for employee No 1 here locally) so when the opportunity came up to come on board I couldn’t turn them down,” Devlin told ARN. Looking ahead, Devlin said he is eager to rev up the Wi-Fi space and is excited by the company strategy that sees the channel and MSPs able to own a piece of the Cloud-based controller space. The company is eager for wireless players – the channel and MSPs – to have a strong play in the Cloud-based controller area, allowing partners to run it and to own the customer relationship. Meanwhile, Devlin said the WatchGuard team is in the process of looking for a replacement.